Now you don’t have to buy a limited plan or get any surprise bills from your network provider. Install the Wireless Traveler Global SIM card into your phone before you travel and get great savings and stay connected to hundreds of major networks in 190 countries*. 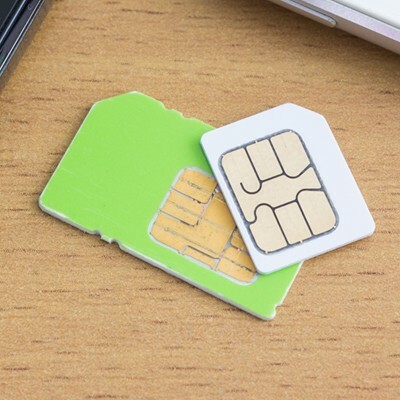 Use the sim card chart to find the right SIM card for your phone. Wireless Traveler Global SIM cards fit with all makes of Android and Apple phones. 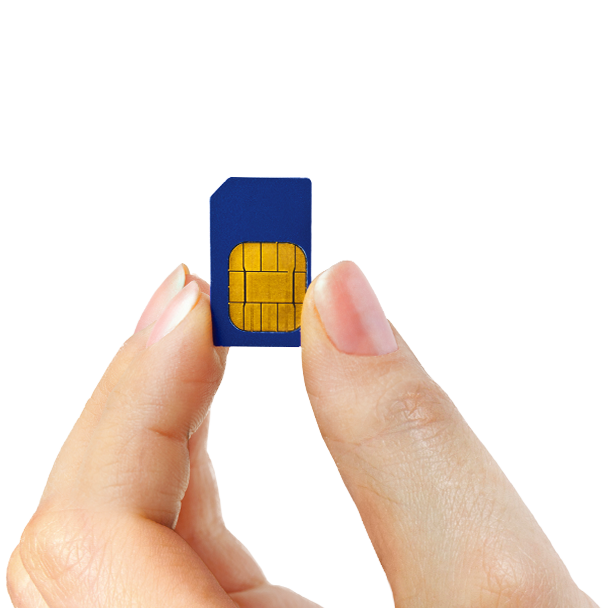 Regular, micro and nano size all in one SIM card. Whether you are traveling on pleasure or business start enjoying the best value global SIM card available. Call as low as 30 cents per minute in Europe and free incoming texts. *Operates in many major cities and countries where GSM network coverage and roaming agreements are present. ***Wireless Traveler SIM card will only operate in your Unlocked Smart Phone. Contact Wireless Traveler for more information.